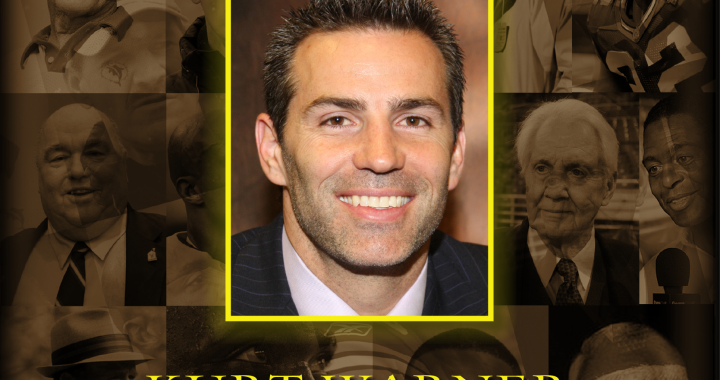 This annual fundraising event featuring national football figures including Kurt Warner, Howie Long, Bill Cowher, Jimmy Johnson attracts more than 500 people and major corporate sponsorship. The 2014 event raised $500,000. Posted in Portfolio and tagged Celebrity, Dinner, Event, Sponsorship.